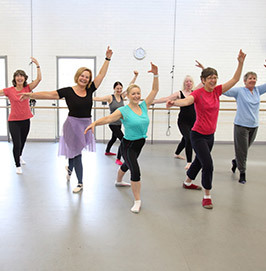 Join Dance City’s membership scheme and receive a range of treats and benefits only available to our members. From priority booking to complimentary show tickets you’ll get the very best from your visits to Dance City. Plus other treats and benefits throughout the year, such as member-only events, offers and freebies. 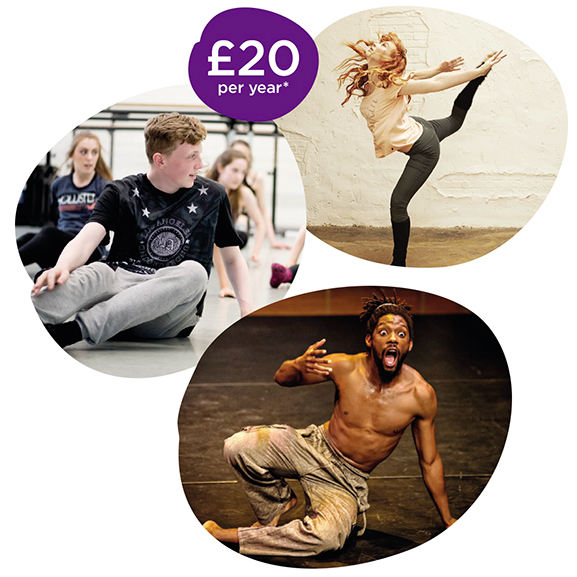 Dance City is a charity, and each membership fee includes a donation to our Community Engagement programmes so with your support you will help us to fulfil our mission of enabling dance to reach as many people as possible and to create a thriving dance sector in the North East of England. *Price includes a £15 donation. Membership valid for 1 year from date of purchase. Let your little ones get involved too by joining our Young Member scheme! 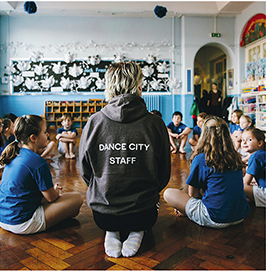 If you love Dance City then join our Young Members scheme and receive a range of fun treats throughout the year! 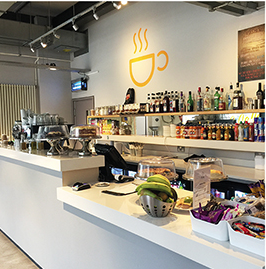 Come to a class for free each term and get 10% off on tasty treats in our café, along with a whole host of other goodies. You’ll also get an awesome membership card to flash in the café and at the ticket office to get your discounts and freebies! Plus other offers and freebies throughout the year. 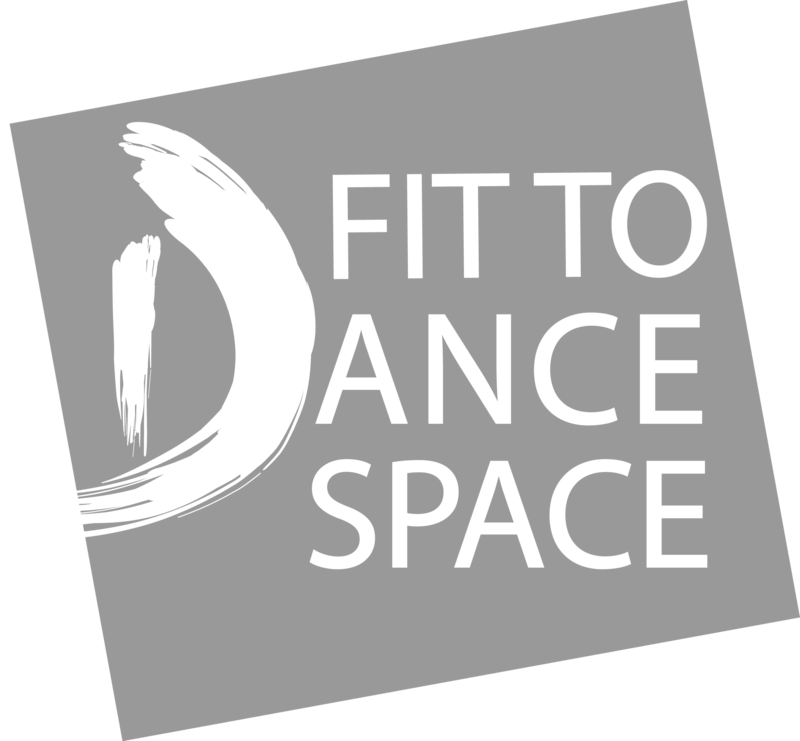 Dance City is a charity, and each membership fee contains a donation. 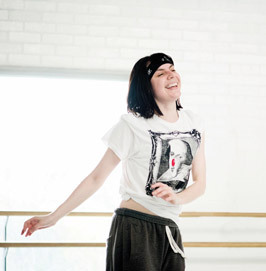 This helps us to connect with other young people who don’t have the opportunity to get involved with dance classes or Dance City so your contribution can make a huge difference! *Price includes a £10 donation. Membership valid for 1 year from date of purchase.